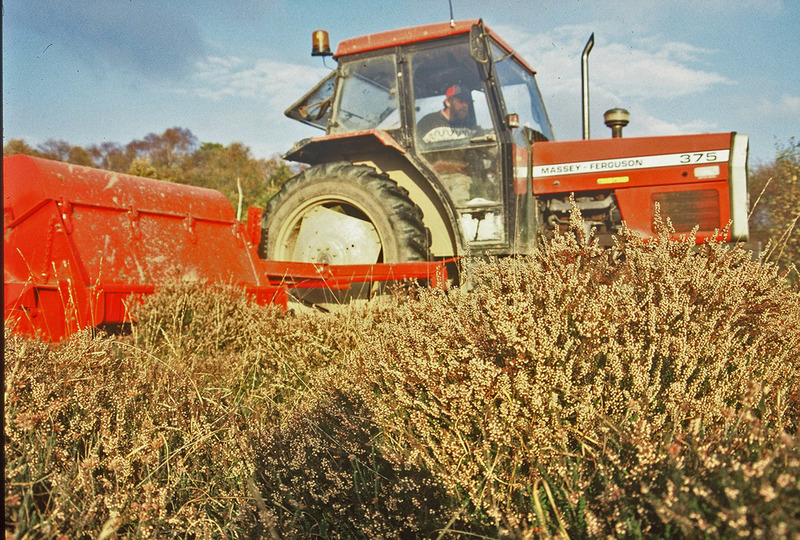 Emorsgate invented this technique for harvesting seeds directly from wild habitats such as meadows, grassland and heaths. This method is often the only way to collect significant quantities of local seeds for a scheme within a short timescale. It has been very successful for a wide range of schemes over the last 20 years; it has even been adopted by the Czech wildlife service. We currently operate two machines: one in Bath covering the south and west, and one in Norfolk covering the north and east. Please contact us if you wish to discuss your requirements. Habitat conservation or restoration projects sometimes identify a need to sow seed of a particular species or ecotype from a particular location (for example to meet a BAP target). The best way of meeting this target is usually to make a collection from site and grow this on as a crop to produce the quantity required for sowing. Emorsgate have undertaken to contract grow seed for a number of significant projects: for work associated with the Channel Tunnel construction at Dover and for the Baldock bypass for example. This approach does require more forward planning; the typical lead-time is 2 - 3 years from collection to sowing. 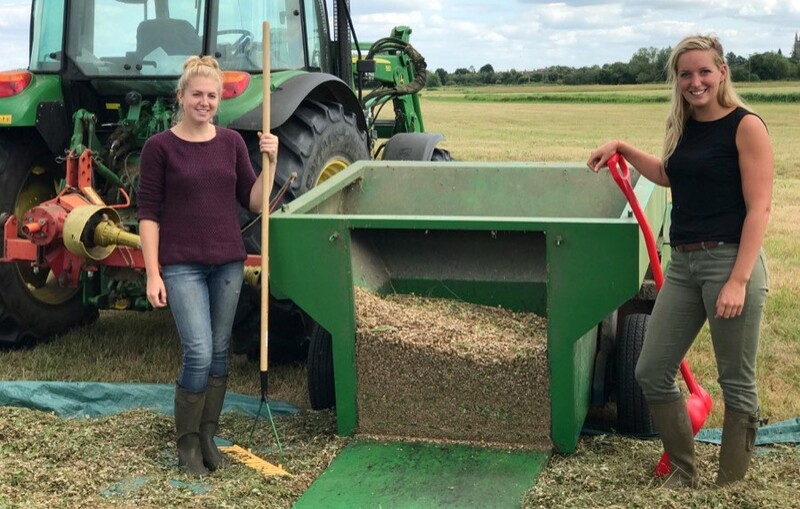 For many restoration schemes there will be quite an interval of time from the initial harvest from a wild donor site until the receiving site preparation is complete and ready for sowing. With quarry reclamation schemes we have produced seed for, in Bristol and Dorset, this interval has been several years. Both brush harvesting and contract growing produce a product that can be stored safely provide the seed is dried, processed and stored correctly (this is not practical with the green hay technique). Emorsgate have the facilities to dry, process and cold-store seed at our base in Norfolk.